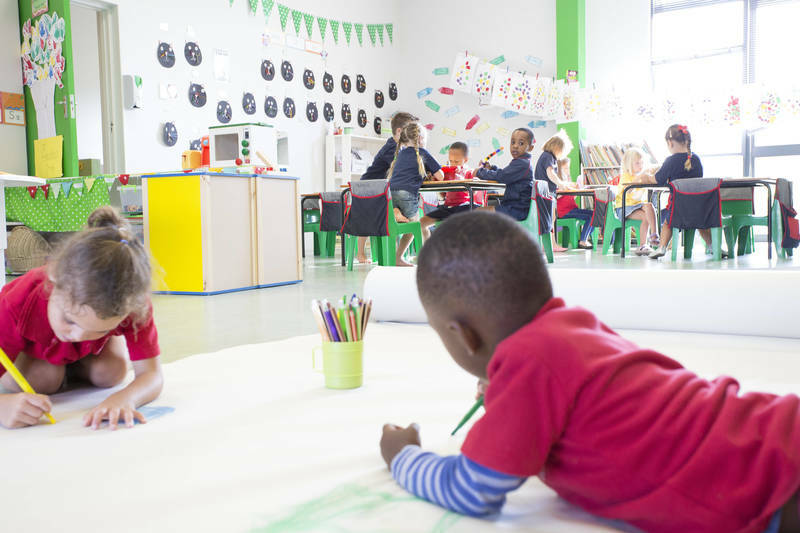 At Waterfall Pre-Primary it is our ultimate aim to nurture and encourage every child in our care to realise his/her full potential. 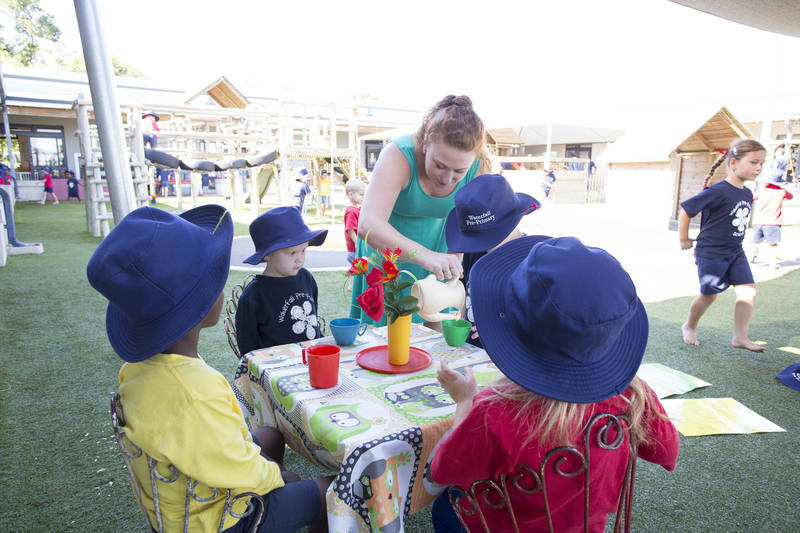 Our teachers and staff are equipped to develop each little person’s confidence, concentration, and age-appropriate life skills; this practical, hands-on approach ensures that children have the freedom to play and to learn in a secure loving environment. 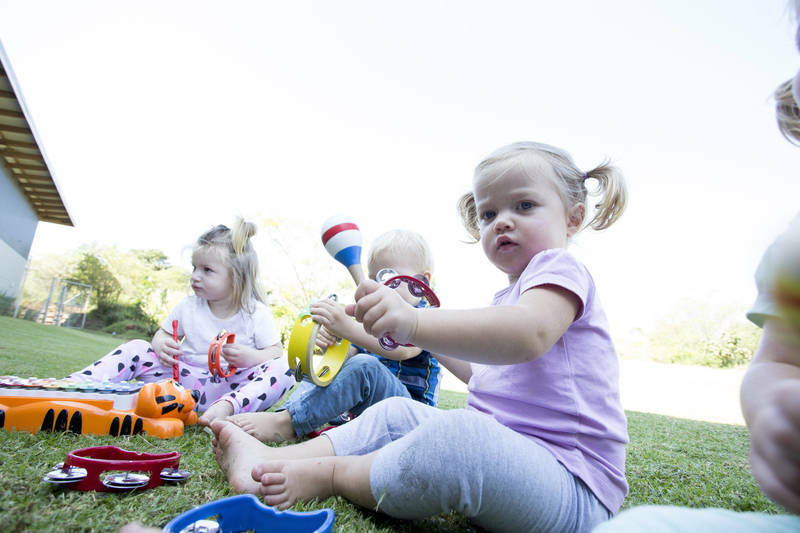 Our independent, co-educational facility educates children from the age of 12 months to Grade 00 and is located in Hillcrest, on a 41-acre campus that is surrounded by breathtaking views and South African indigenous landscape. Our school is an innovative, bright, joyful, creative modern space where we hear giggles, feel joy and see smiles. 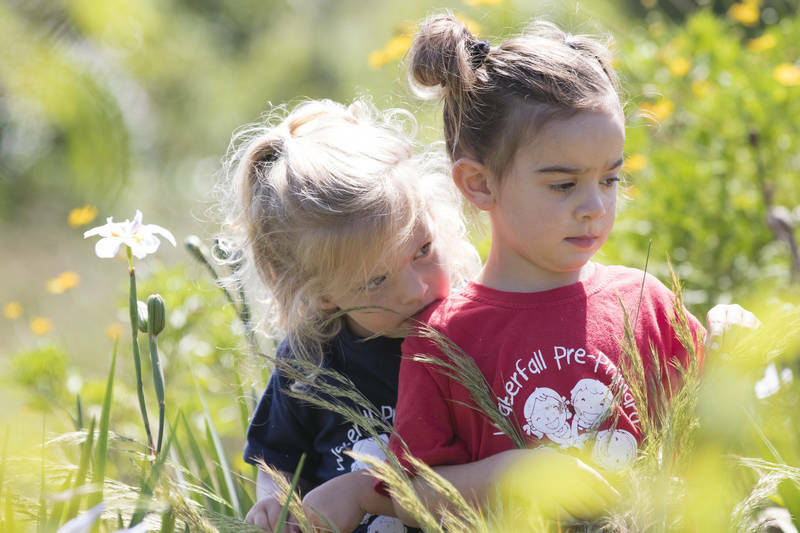 We are grateful for our integral connection with Waterfall Preparatory and College as their feeder school and we celebrate our unique eco-campus where our children can thrive and be outdoor and active. 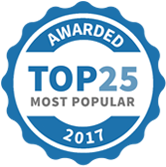 Our parents love our ‘Tadpoles’ communication tool, cooked meals, aftercare facility, holiday care programme and our party venue. 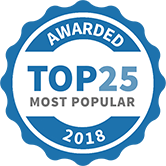 Our Christian World View is at the centre of everything we do and is integral to our daily lives, how we care, and the way in which our parents, children and team feel value. 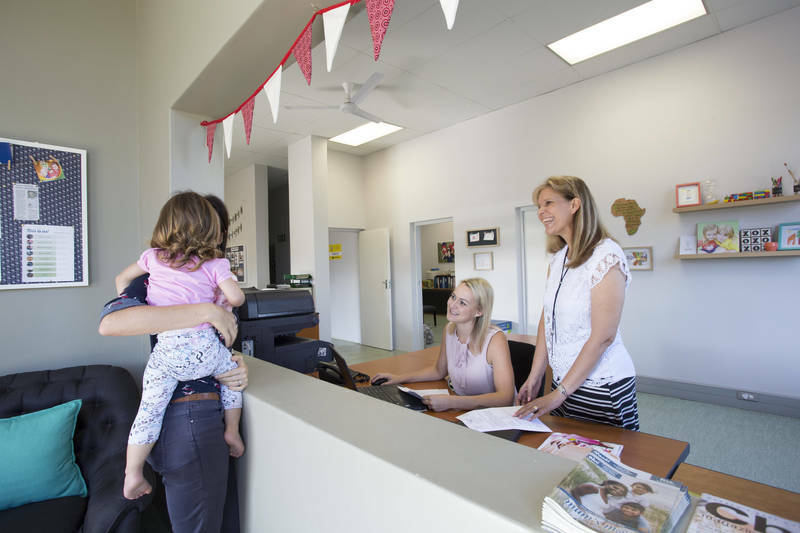 We are a proudly South African school with a strong connection to our local Embo community. Our team is involved in the dynamic iThemba Scholars programme, where two children from Embo will be awarded scholarships to attend our school in 2019. Please contact us to say hello and meet our happy family. 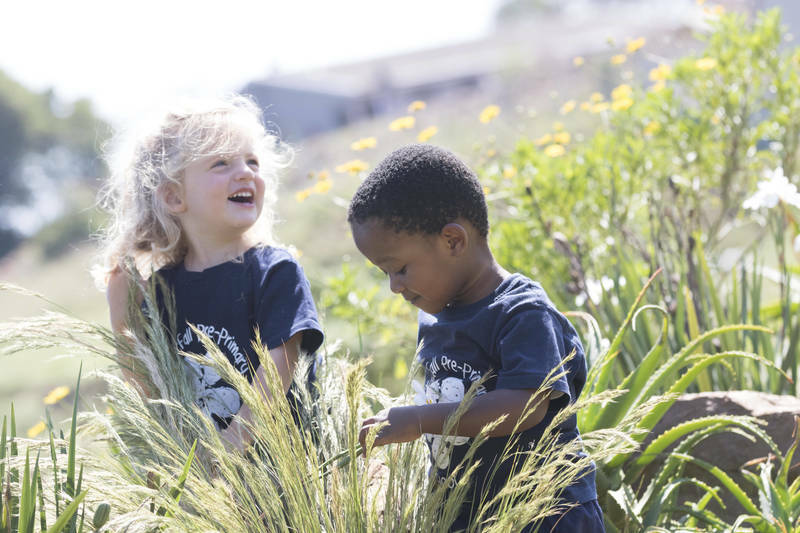 Waterfall Pre-Primary is fortunate to be located on the 41-acre iThemba Eco-campus surrounded by breathtaking views and indigenous landscape. The landscaping philosophy of the campus embraces the abundant diversity of indigenous plant species that we have been blessed with in KwaZulu-Natal. We hope to cultivate, for our boys and girls, an appreciation and awareness for the diverse and unique ecosystem around us. Waterfall Pre-Primary School has been selected as one of our Most Popular Kids Activities! We'd like to invite you to join us to find out more about your child's first steps in a journey of discovery. 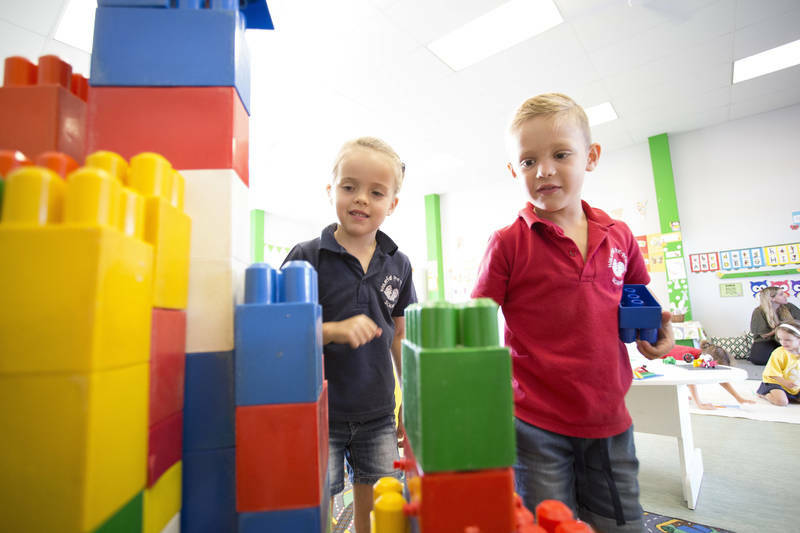 Spend a morning exploring our school facilities and hear more about our offerings for children aged 12 months to Grade 00. The morning will start off with a talk from our Principal, Paula Mason and our school's Director, Sharron Lane, and will then be followed by a tour of our school, where you will have the opportunity to meet our incredible teachers. 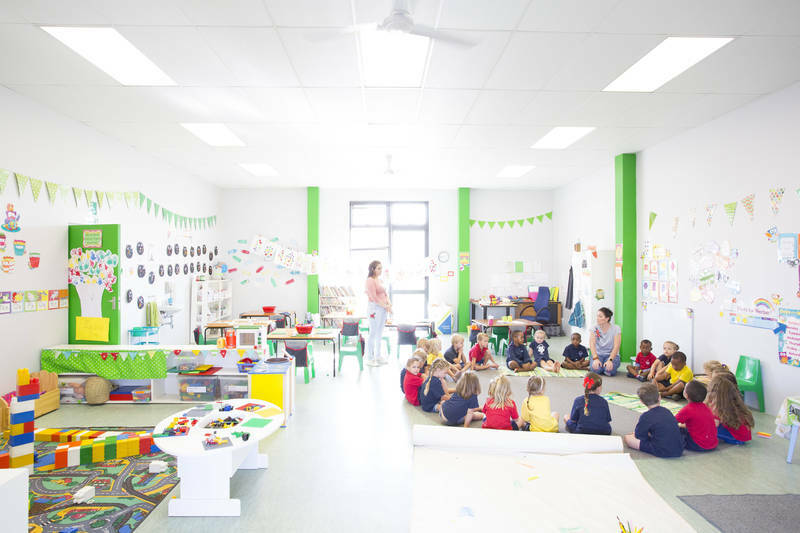 The Open Day will take place at 9 AM at the Waterfall Pre-Primary School hall, please feel free to contact us on 031 710 1813 or info@waterfallpreprimary.co.za to find out more :) See you there! Due to extreme weather conditions and inaccessibility, the school is closed today. We apologise for any inconvenience caused. Please let us know urgently if anyone has been dropped off at school. Our thoughts and prayers are with those affected by the flooding. Be safe.